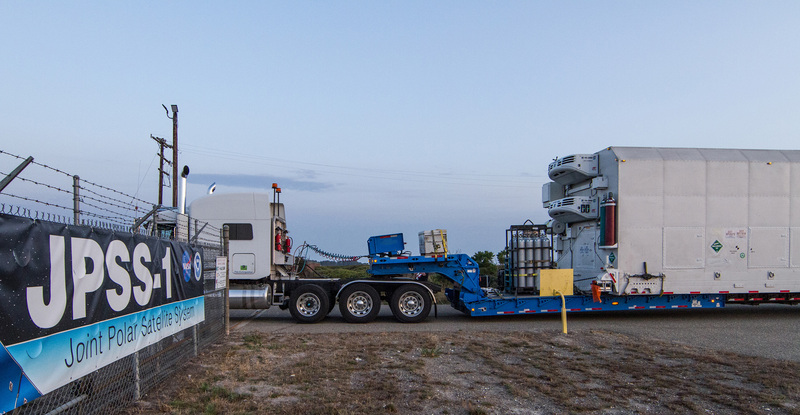 BOULDER, Colorado, September 5, 2017 — Ball Aerospace successfully delivered the Joint Polar Satellite System-1 (JPSS-1), NOAA’s next-generation polar orbiting weather satellite, to Vandenberg Air Force Base in California on Aug. 31, where it is scheduled to launch Nov. 10, 2017. 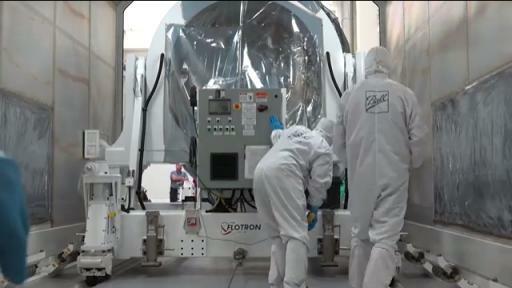 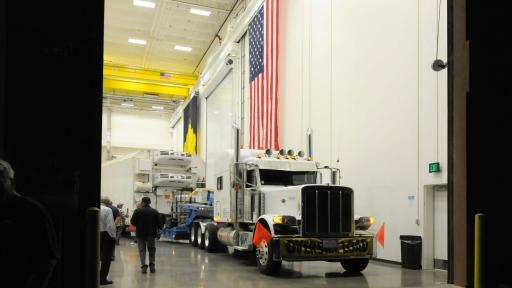 This follows a successful pre-ship review with NASA at Ball’s Boulder, Colorado, manufacturing complex. 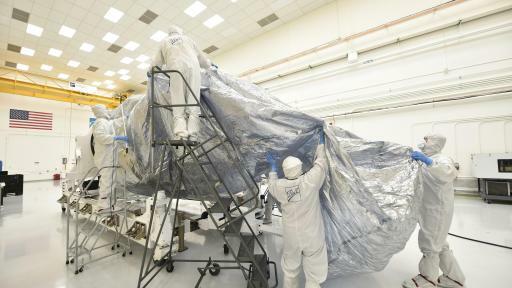 The JPSS series of polar-orbiting weather satellites will work as the foundation of NOAA’s operational environmental forecasting system for the next 20 years. 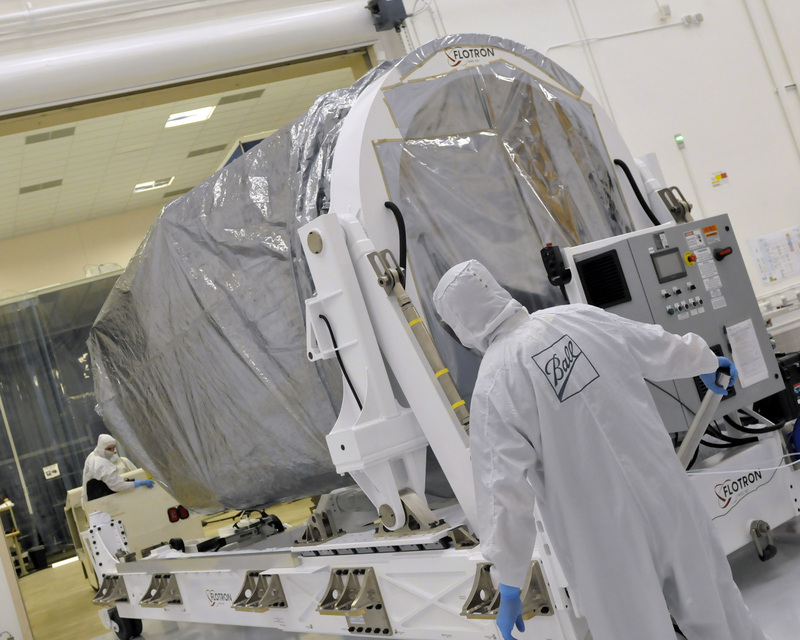 The JPSS missions are funded by NOAA to provide global environmental data in low-Earth polar orbit. 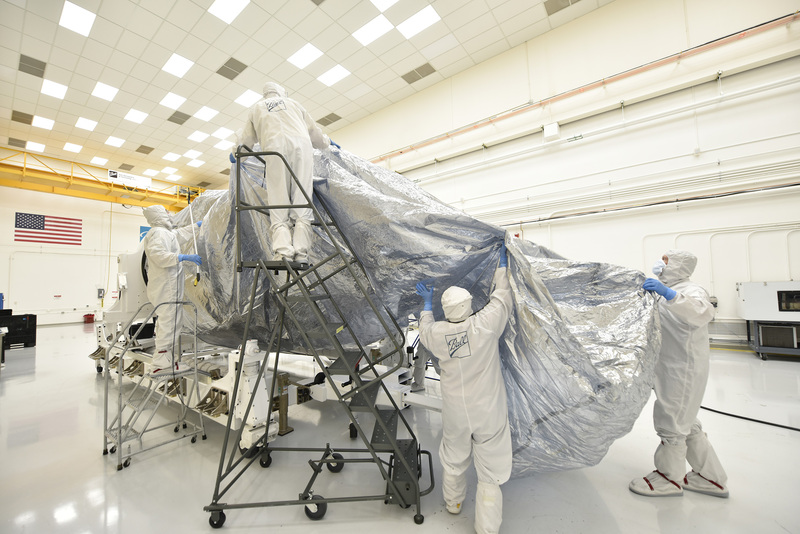 NASA is the acquisition agent for the flight systems, launch services and components of the ground segment. 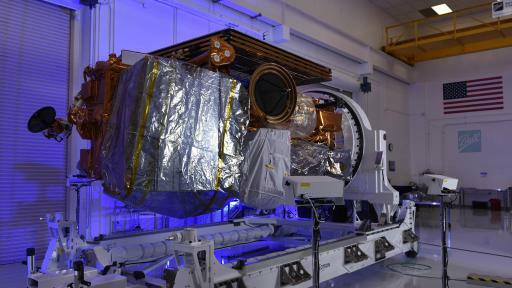 The JPSS-1 satellite will host a suite of state-of-the-art instruments: Advanced Technology Microwave Sounder (ATMS – Northrop Grumman), Cross-track Infrared Sounder (CrIS – Harris), Visible Infrared Imaging Radiometer Suite (VIIRS – Raytheon), Ozone Mapping and Profiler Suite (OMPS – Ball), and Clouds and the Earth’s Radiant Energy System (CERES – Northrop Grumman). 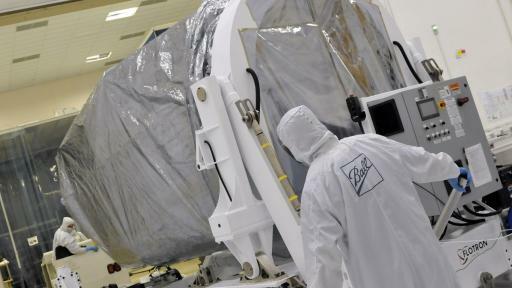 Ball designed and built the JPSS-1 spacecraft, the Ozone Mapping and Profiler Suite-Nadir instrument (OMPS), integrated all five of the satellite’s instruments, and is performing satellite-level testing and launch support. 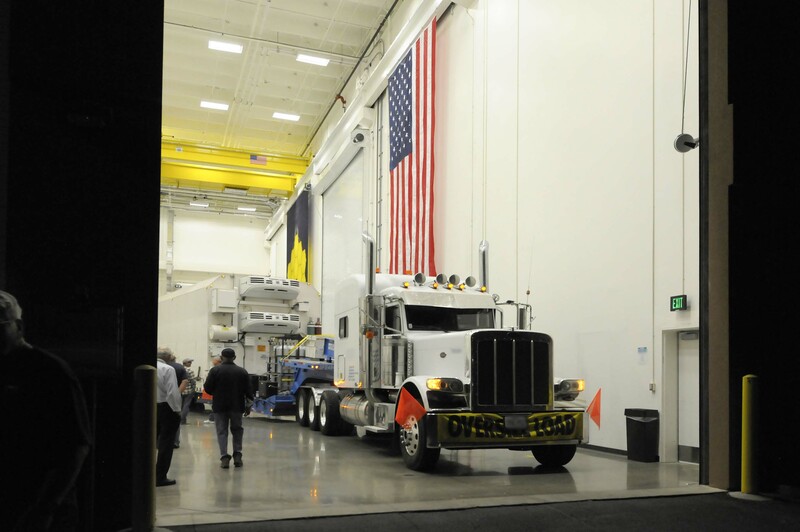 JPSS-1 will launch aboard a United Launch Alliance Delta II rocket from Vandenberg Air Force Base. 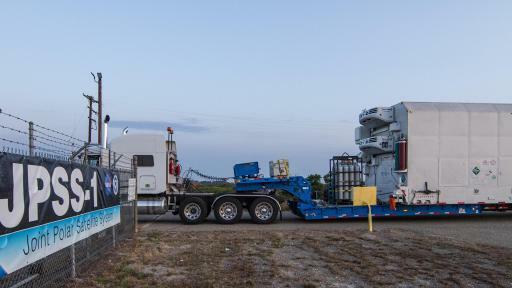 Following launch, JPSS-1 will join the Ball-built NOAA/NASA Suomi NPP satellite which has served as NOAA’s primary operational satellite for global weather observations since May 2014. 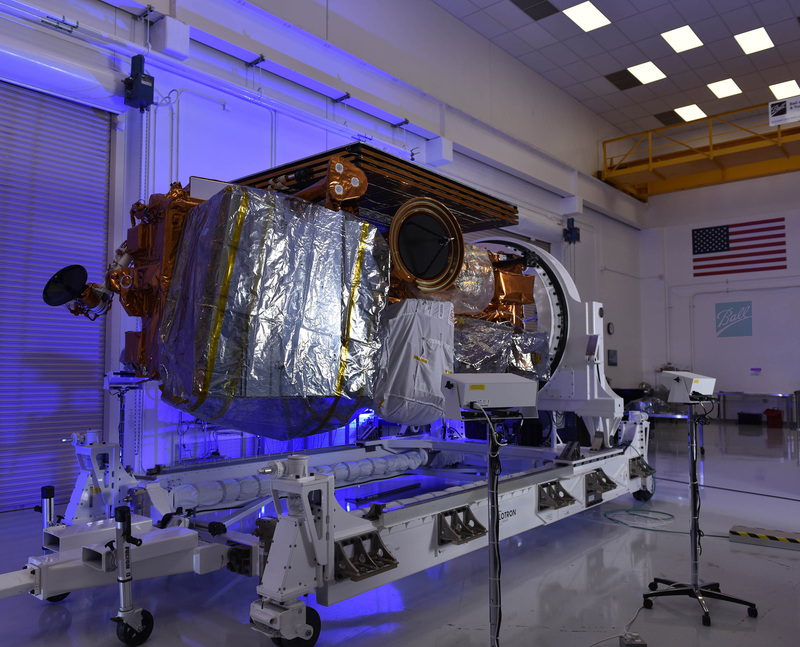 Together, the two satellites, each circling the Earth 14 times per day, will provide global observations for U.S. weather and environmental predictions.